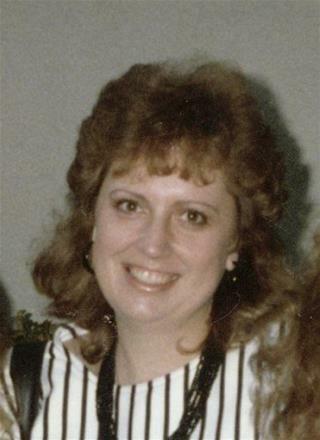 (Newser) – Police in San Jose say they've closed a cold-case murder from 25 years ago that involved a newly revealed clue: a quilt used to cover the victim. Cops arrested David Zimmer, 66, in the strangulation of his estranged, wife, Cathy, reports the San Francisco Chronicle. They also filed murder charges against his older brother Robert, whose DNA was found "in an intimate area" of Cathy Zimmer's clothing. Her body was found in the back seat of her car at the San Jose airport, covered in a distinctive homemade quilt. The brother in law brings a new creepiness to the phrase "creepy brother in law." So they got to prance around on the insurance money for 25 years and now they're geezers. Well that's some justice. I'm suspicious of this prosecution. Sure, the husband might be guilty but it seems like they revealed the quilt clue in as part of a P.R. effort. Trial-by-media, poisoning the jury pool.